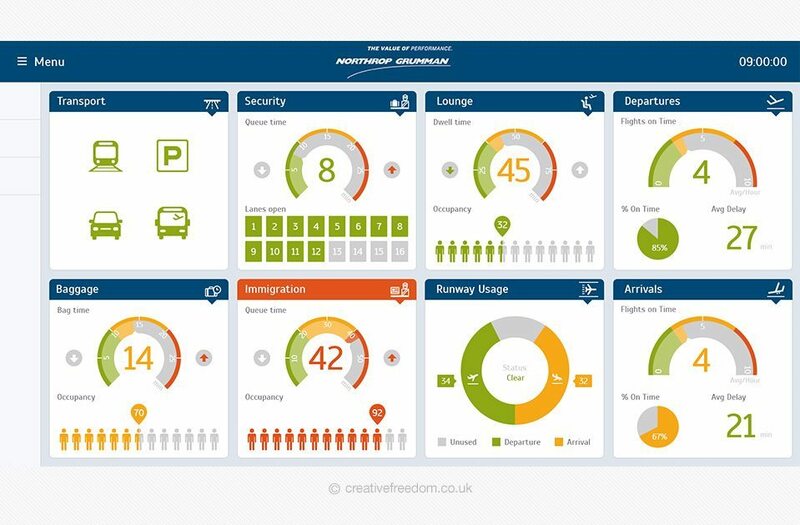 When Northrop Grumman (Park Air Systems) needed icons and a user interface designed for their Airport Management app, they turned to Creative Freedom. The android app provides a real-time overview of all critical airport processes, including waiting times for passengers and aircraft, as well as runway usage, baggage and security queues. Our Android interface designers organised the data into digestible snapshots and created a series of display dashboards so managers could easily view important information at a glance. 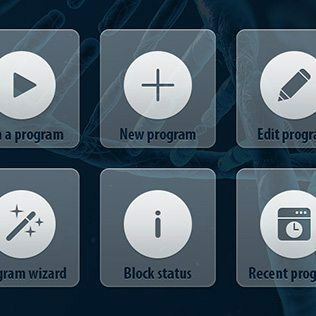 Presenting critical and sometimes complex data in an intuitive fashion has helped Northrop Grumman develop a useful and user friendly app for their clients.